Emanuele’s Concert Season will start on 21st August in Venice with a Solo Recital at Festival LidoMusicAgosto, in the unique setting of Chiostro di San Nicolò. 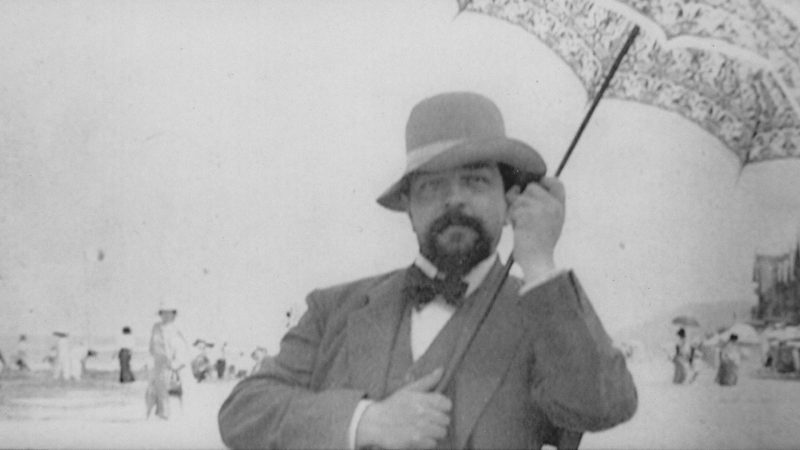 The project “Invitation au Voyage” is devoted to Claude Debussy and includes his fascinating Suite Bergamasque, and a new work written by Colin Roche for the occasion, L’etale (ou la Mer silencieuse), which is based on some fragments taken from his Symphonic Sketches, La Mer. Ravel’s Pavane pour une infante defunte and Gershwin’s virtuosic and extroverted Rhapsody in Blue will complete the journey, together with two Albumleaves by Silvio Omizzolo. Following concerts are scheduled in Switzerland for the 15th Edition of La Via Lattea Festival on 23rd and 24th August and will be devoted to chamber music, with works by Franz Schubert and George Crumb played with outstanding musicians such as violinist and composer Helena Winkelman, percussionist Simone Beneventi and cellist Francesco Dillon. ← 9th Edition Music@VillaRomana in Florence! Copyright © 2019 Emanuele Torquati. All Rights Reserved.